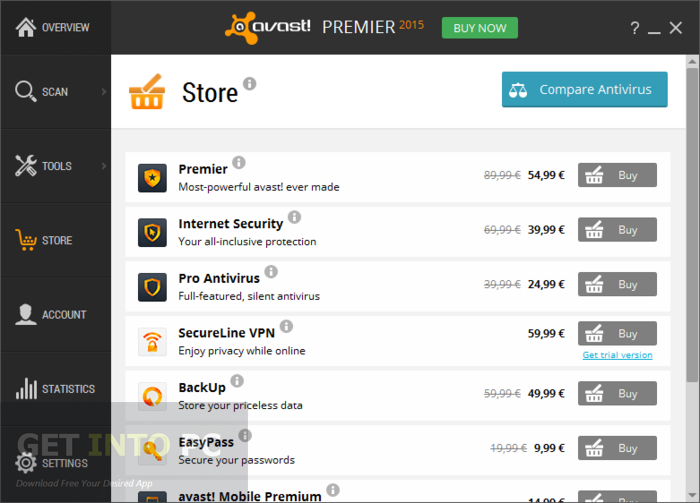 Avast Premier 2015 Free Download Latest Version for Windows. 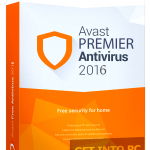 It is full offline installer standalone setup of Avast Premier 2015 for Windows 32/64 bit PC. 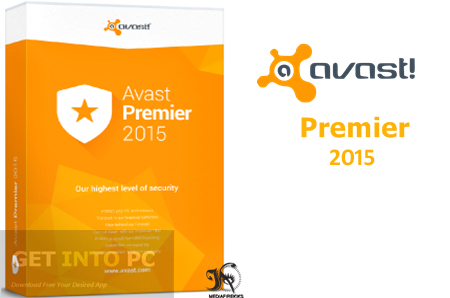 Avast Premier 2015 is a very reliable utility which will protect your PC from all the threats. It works as an antispyware tool as well as as an antivirus tool. 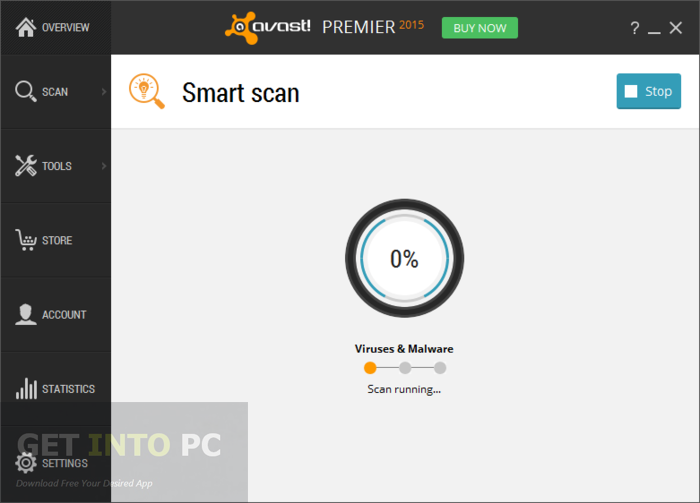 Avast has declared Avast Premier as the most advanced tool developed yet. It provides all the state of the art security tools which are very hard to compete by any competitors. 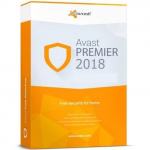 Hackers all over the world love to ill-treat old software and that is the weakest link in the security but Avast Premier 2015 has the solution for it as well. It will update the software automatically so you don’t have to worry about this that what software you are using. 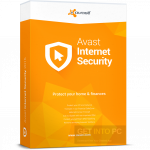 You can also Download Avast Pro Antivirus 2015 which is another great software for PC protection. 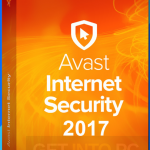 Avast Premier 2015 has everything in it and you can have the internet security features as well as other advanced security measures which will ensure that your PC is safe and sound. Avast Premier 2015 has a military grade shredding feature which will ensure that all the old files which are no more in use are deleted permanently. By this no one can ever recover your sensitive data. Then there is a SafeZone feature which will ensure that the money transaction is safe as it will isolate your financial transaction so that no one can misuse them. A sophisticated firewall is also included in Avast Premier 2015 which will provide shield your operating system. 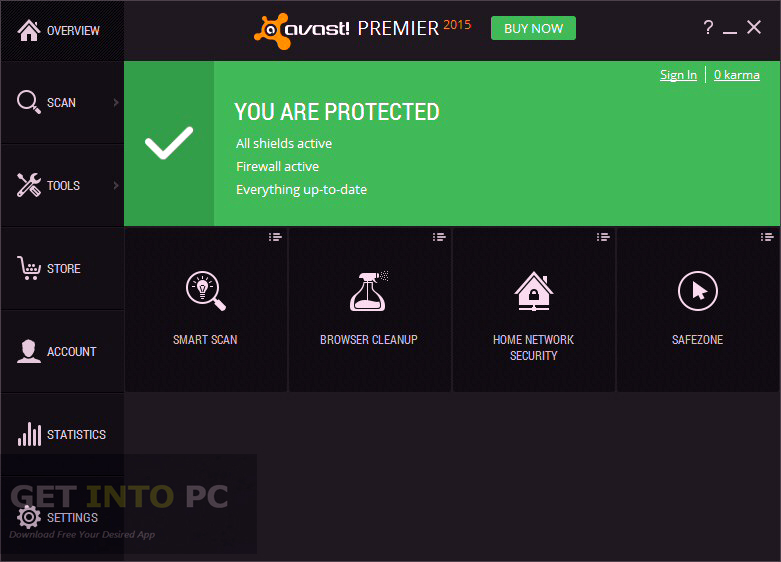 All in all Avast Premier 2015 is a very useful and powerful utility which will protect your PC from all threats. 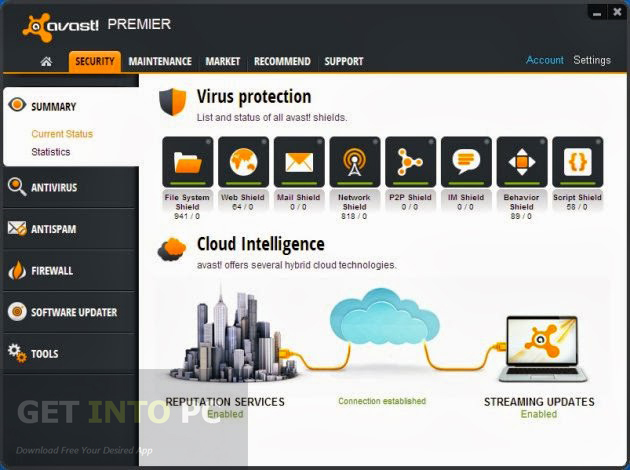 Below are some noticeable features which you’ll experience after Avast Premier 2015 free download. Reliable utility to protect your PC from all threats. Termed as the most advanced tool ever made by Avast. Can update old software automatically. Military grade shredding feature included. Can delete the old files permanently. SAfeZone feature included to ensure safe transaction. Before you start Avast Premier 2015 free download, make sure your PC meets minimum system requirements. 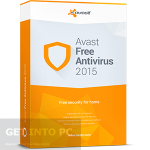 Click on below button to start Avast Premier 2015 Free Download. 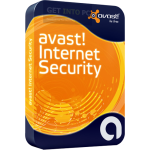 This is complete offline installer and standalone setup for Avast Premier 2015. This would be compatible with both 32 bit and 64 bit windows.